A special experience that includes a variety of great destinations. 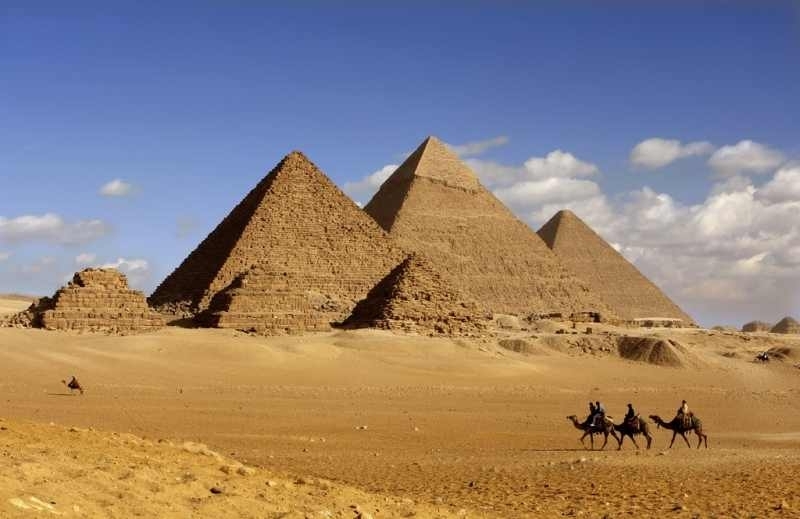 The cruise is a unique exploration experience of three different continents, culminating in the famous Giza Pyramids, the archaeological sites of Ephesus, Bethlehem and Jerusalem. Enjoy the facilities offered by the luxurious cruise ship (meals, drinks packages, activities, excursions) and travel with comfort and safety.